Mobile supply side platform SponsorPay has expanded its video mediation platform to Android, allowing developers to integrate, manage and optimize video ads in their Android apps, achieving higher eCPMs and better fill rates in the process. The platform was released for iOS last August. For its launch, SponsorPay has partnered with developers including Pixelberry, Ninja Kiwi, Cie Games, LOVOO and Xyrality for the Android version of the platform. 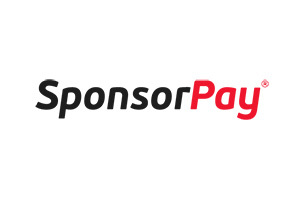 SponsorPay helps developers optimize their monetization strategies, using its predictive algorithm to predict eCPMs across all ads in all ad networks, selecting the right ad to be displayed at the right time. The result is increased revenue for the developer. This launch will allow developers to offer the same user experience across both iOS and Android via a unified SDK. More information on the platform is available on SponsorPay’s website.